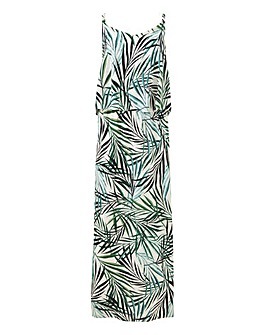 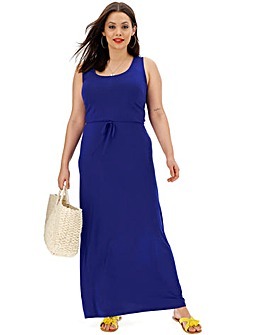 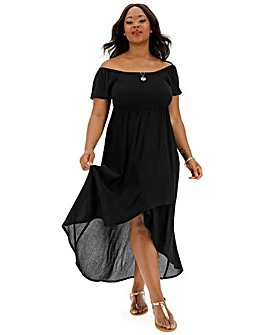 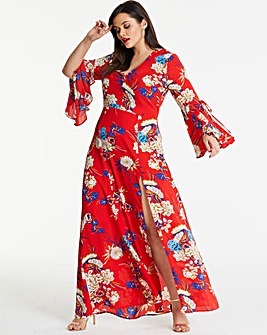 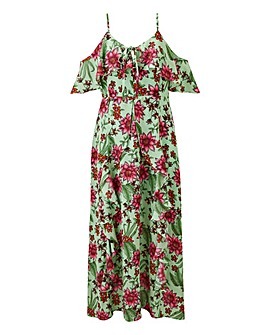 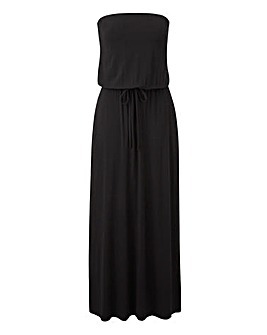 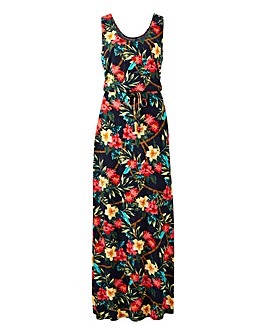 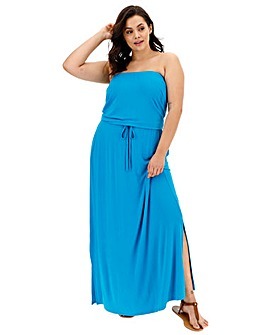 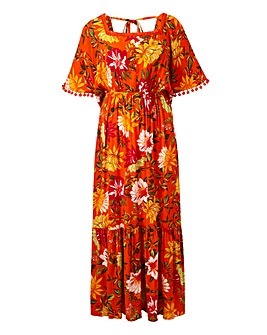 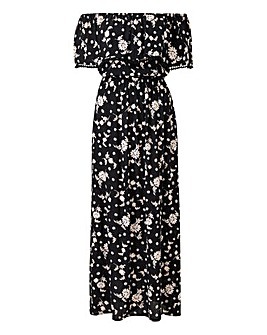 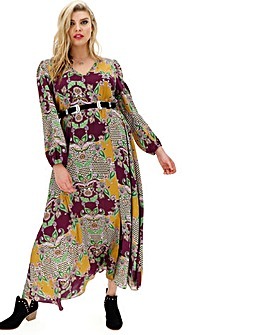 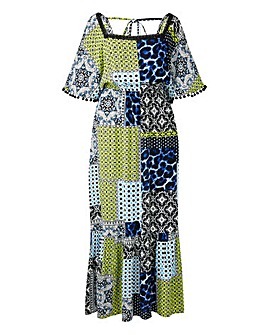 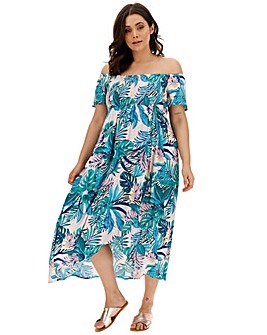 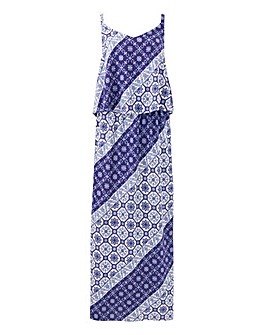 Take style to the maxi and work the longer length look in a must have maxi dress, up to size 32. 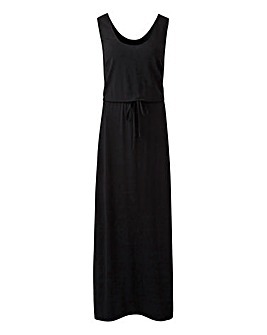 From pretty pastel hues to classic black dresses, the maxi dress is so versatile. 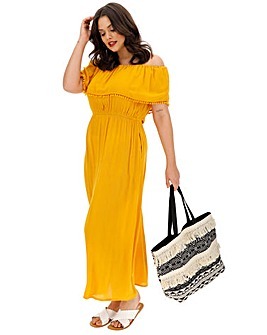 Channel your inner boho and style with a hat for festival feels, or dress it up with strappy heels.